GUE divers assembled in Pantelleria, Italy in May 2005 for Archaeological Survey of ancient Amphorae. The recovered Amphorae, from depths in excess of 80 meters, is thought to be roughly 2,500 years old. Witness the GUE exploration efforts and details of the documentation of this historic dive site on the Pantelleria 2005 DVD, produced by GUE. 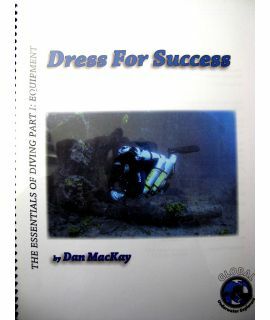 English & Italian languages support this beautifully directed DVD with 15 minutes of dive footage, including bonus materials and a supplemental photo gallery. 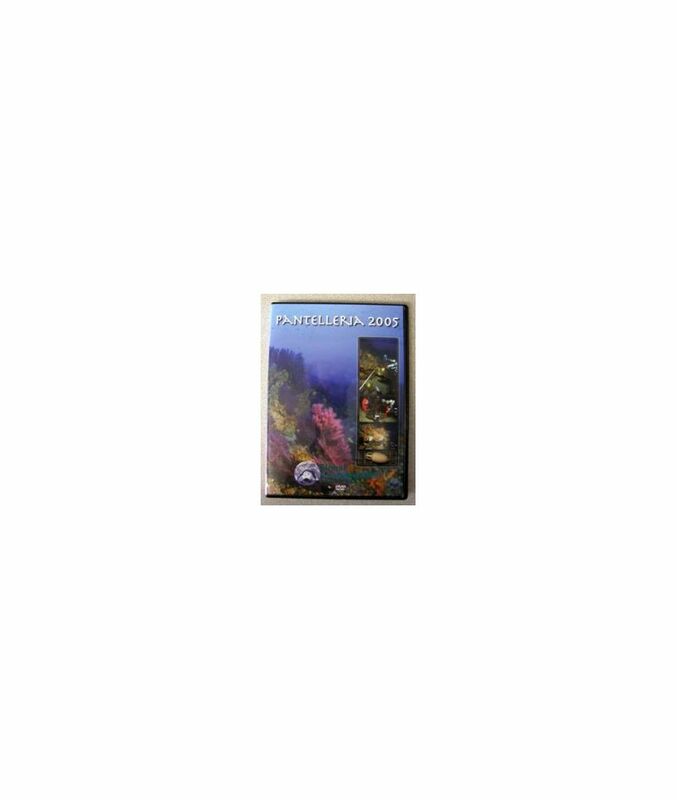 A great addition to any diver's video library! PLEASE NOTE: This DVD may not be supported on most U.S. home DVD players unless it's a universal player. It will play on any computer DVD and on international DVD players.